Knowledge and personal interactions are near the top of my list of things I’m passionate about. When I started at Cook Medical five and a half years ago, I aspired to reach a position where I could share my experiences with others. My current role as sales and clinical manager allows me to do just that and put my passions to use when I train our internal team and work with our customers to expand their skill sets. Just as our founder Bill Cook was passionate about our customers’ needs driving Cook’s innovation, I feel passionate about our Vista℠ Collaboration and Learning Program. The small-group setting for each one of our Vista courses helps to set us apart from everyone else. This intimate environment ensures that the attendees get the personal contact and experience they need to hone their skills. The feedback we’ve received from this approach has been very positive and has affirmed our resolve to expand our educational programs to reach more physicians and their staff. Who you’re learning from is equally important. So we’ve identified renowned physicians from around the world to proctor our courses. These physicians bring an unmatched proficiency to the trainings. The various approaches of our instructors create a sort of procedural diversity that strengthens our course offering. During side-by-side collaboration, best practices can be discussed, new ideas can develop, and lasting knowledge can be gained. That knowledge will ultimately impact patient care in immeasurable ways. Our Vista programs are also diverse because we offer trainings and events for different types of clinicians, such as practicing physicians, fellows, residents, nurses, and surgical technicians. Focused content is also a key to learning. 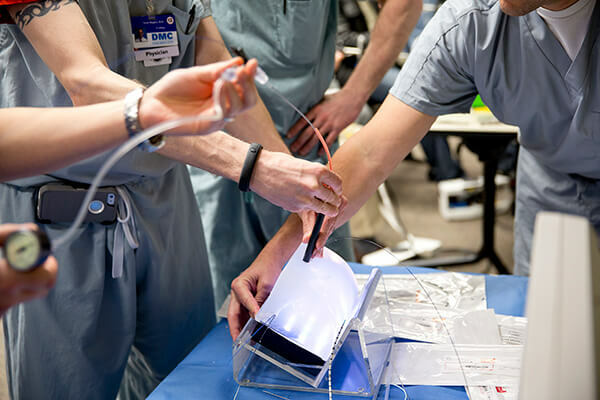 We currently offer ureteroscopy (URS) and percutaneous nephrolithotomy (PCNL) courses, as well as several courses on aspects of both procedures. And we want to bring the new trends in procedural techniques, as well as new technologies from around the world, to the U.S. through our Vista educational programs. For example, we’re exploring courses on mini-PCNL and reduced fluoroscopy URS. Although these techniques may still be new, Cook should expose our customers to a multitude of courses to enhance their individual skill sets. Space in our courses is limited, but we repeat many of our courses and offer a year-round calendar of events to accommodate all who are interested. To sign up for training, complete the preregistration form, and a Cook Medical representative will contact you about course availability. 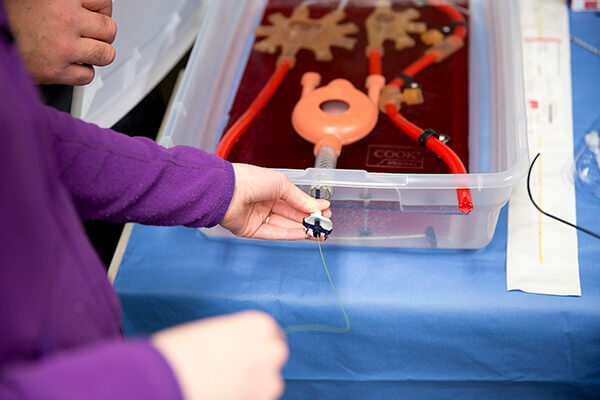 If you’re interested in more information about urology training opportunities, learn more at http://vista.cookmedical.com/uro-na.